Known mostly just as Bojan, Spanish striker, Bojan Krkic has achieved a number of outstanding firsts in his brief career at the very top of the game. He was the first player born in the 90s to score in the Champions League and recently became the first player to score in all four of Europe’s leading leagues: La Liga, Serie A, the Bundesliga and the Premier League. He broke the record for the youngest Barcelona first team player, making his debut aged just 17years and 19 days, beating the previous holder, Lionel Messi. He went on to score 12 goals in 48 matches in his first season at the club and 41 goals in 163 games overall. Aged just 25, Bojan has played for some of Europe’s biggest clubs, including Roma, AC Milan and Ajax. He was also part of the Barcelona team that swept all before them in 2008/09, winning La Liga, Copa del Ray, Supercopa de Espana, the Champions League, the Uefa Super Cup and the FIFA Club World Cup all in the same year. He also won the La Liga and Champions League double with Barcelona again in 2010/11. 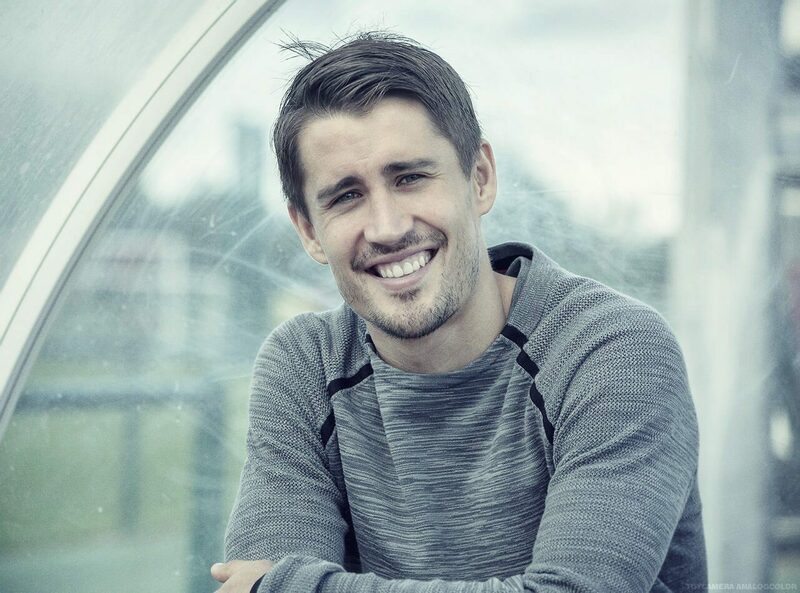 Having changed hands for as much as EUR12million and EUR13million in recent years, Stoke City got a bargain when they signed Bojan for just EUR1.8million in 2014. He played 60 games for the club, scoring 15 times, before going out on loan to Bundesliga side Mainz05 for the 2016-17 season. Bojan has won the European Championships with Spain’s under 17s and under 21s and was capped in the senior team in 2008.